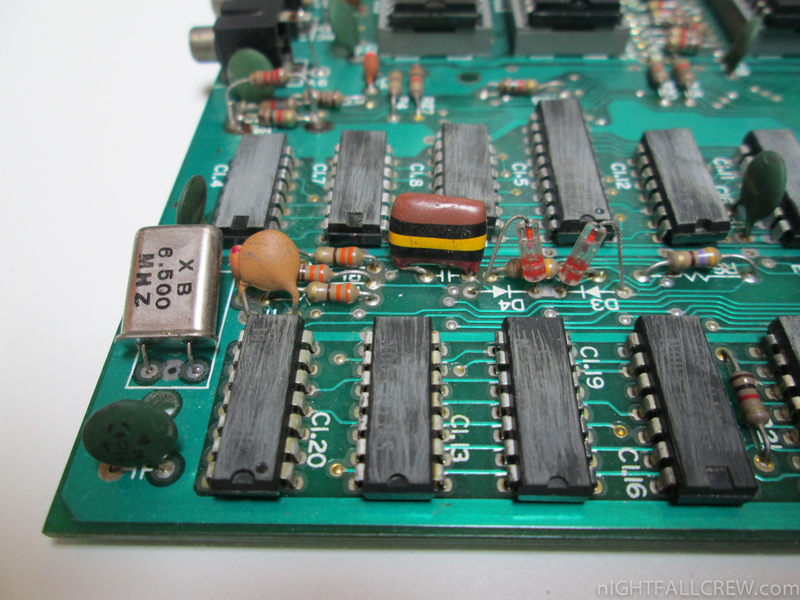 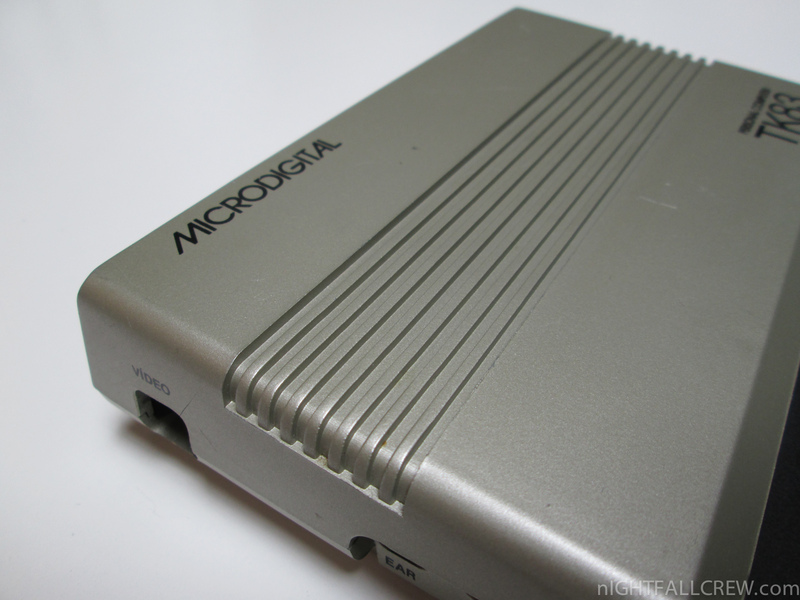 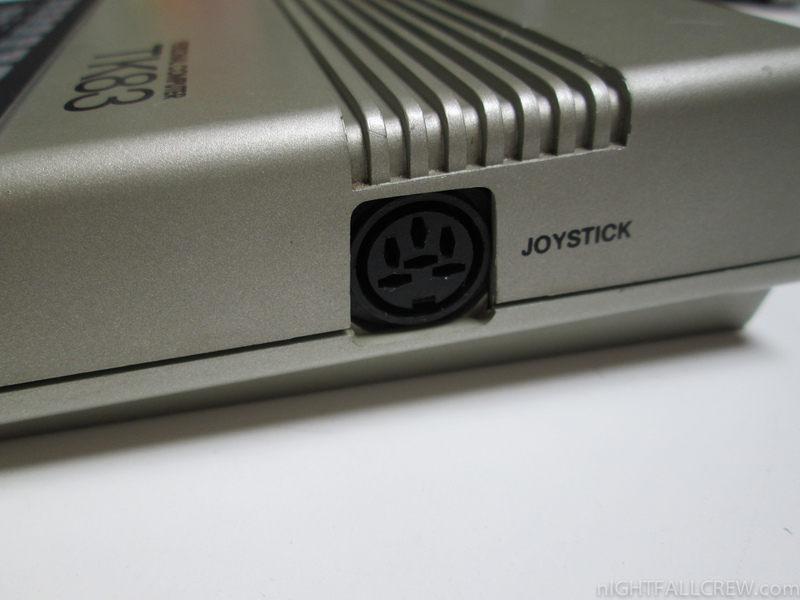 The composite video mod for the computer Microdigital TK-83 unlike the Sinclair ZX81 it’s more easier. 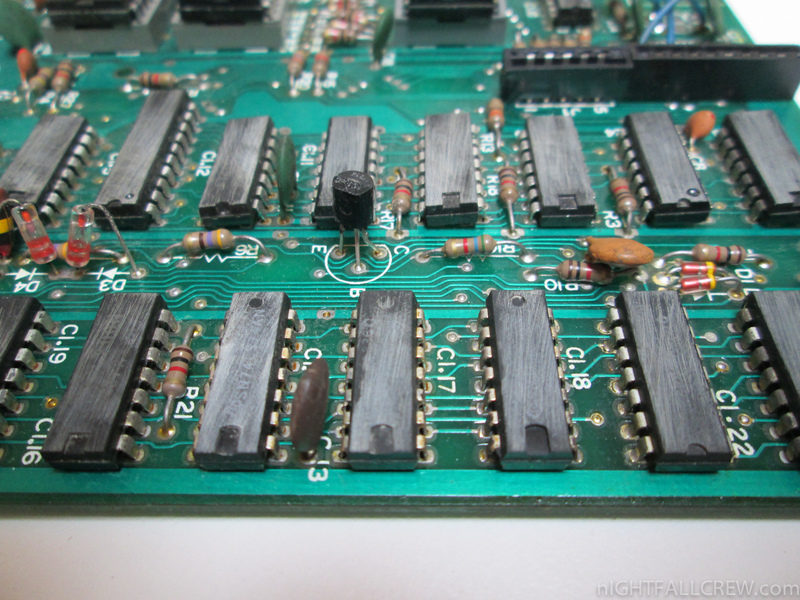 You no need to install the usual transistor with 1 or 2 resistors / capacitor. 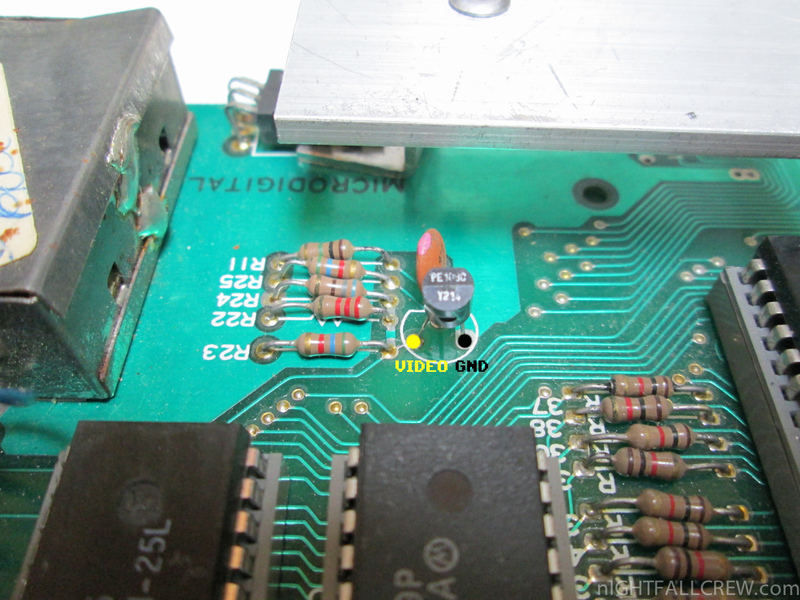 The transistor is already installed on the motherboard of the Microdigital TK-83, so just pick up the video signal as described in the picture. 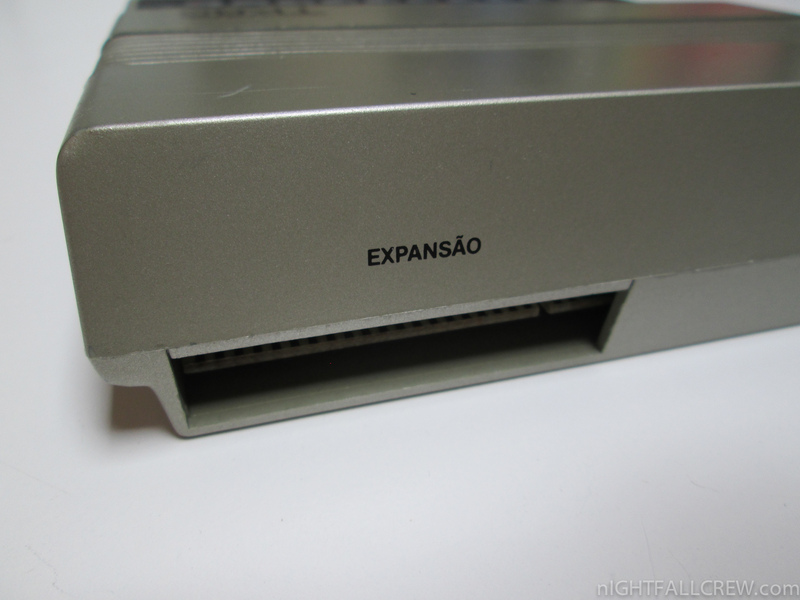 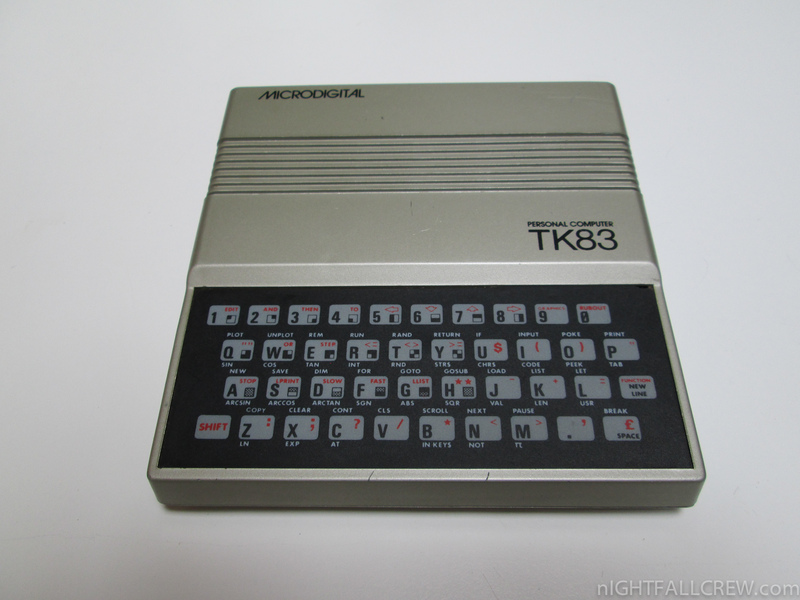 TK83 was a Sinclair ZX81 clone made by Microdigital Eletrônica Ltda., a computer company located in Brazil. 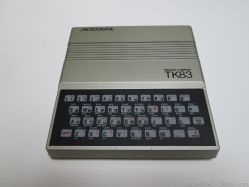 The TK83 had the ZILOG Z80A processor running at 3.25 MHz, 2 KB SRAM expandable up to 64 KB and 8 KB of ROM with the BASIC interpreter and a Joystick port. 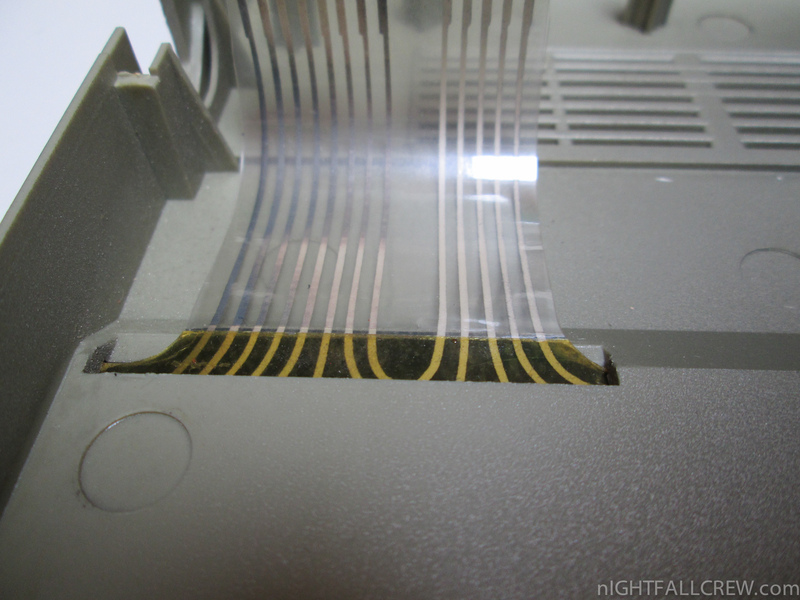 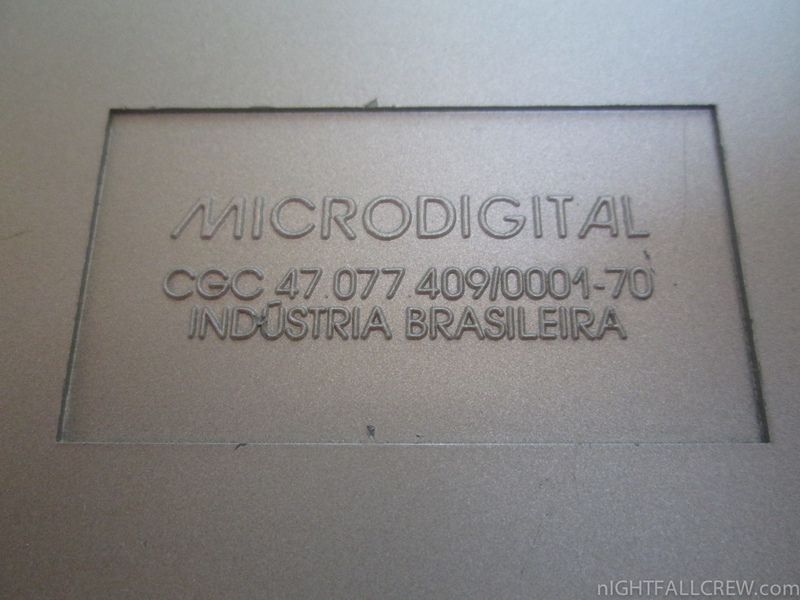 The keyboard was made of layers of conductive (membrane) material and followed the Sinclair pattern. 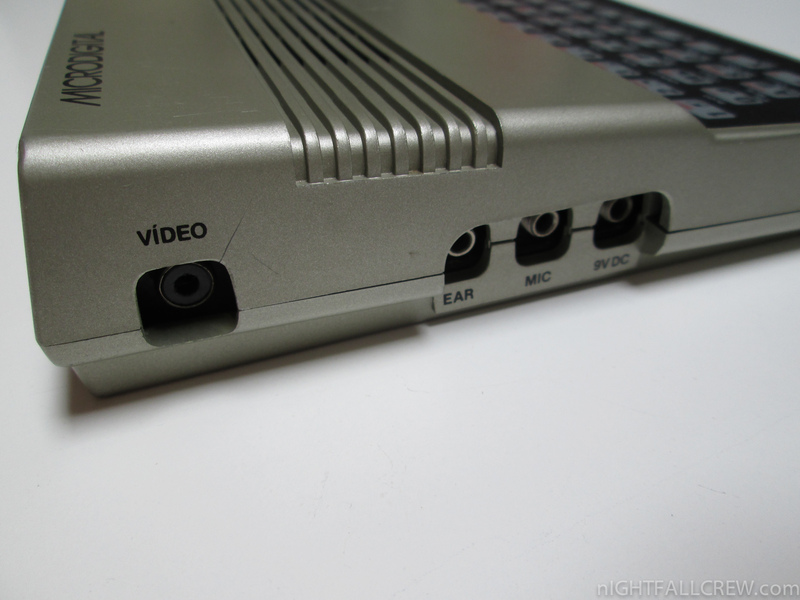 The video output was sent via a RF modulator to a TV set tuned at VHF channel 3, and it featured black characters on a white background. 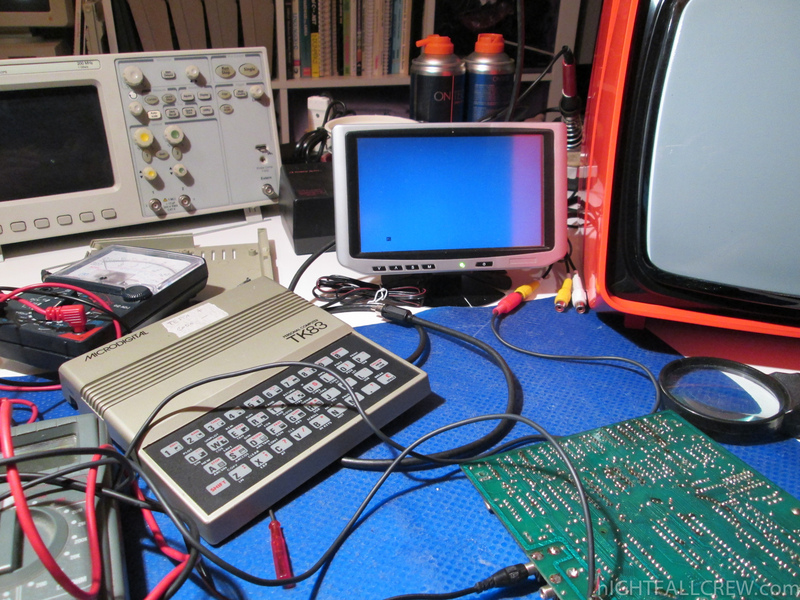 The maximum resolution was 64 x 44 pixels black and white, for graphic plotting. 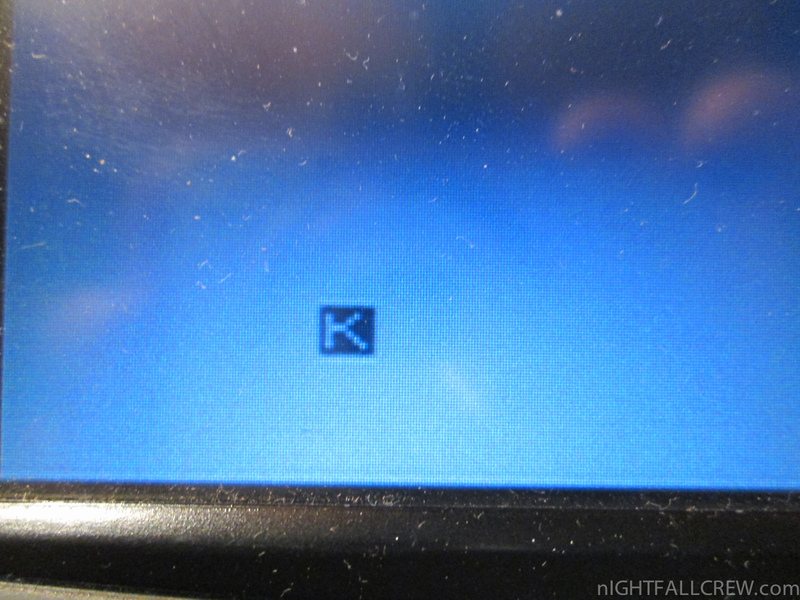 There were some special characters (shade patterns) useful for games and basic images. 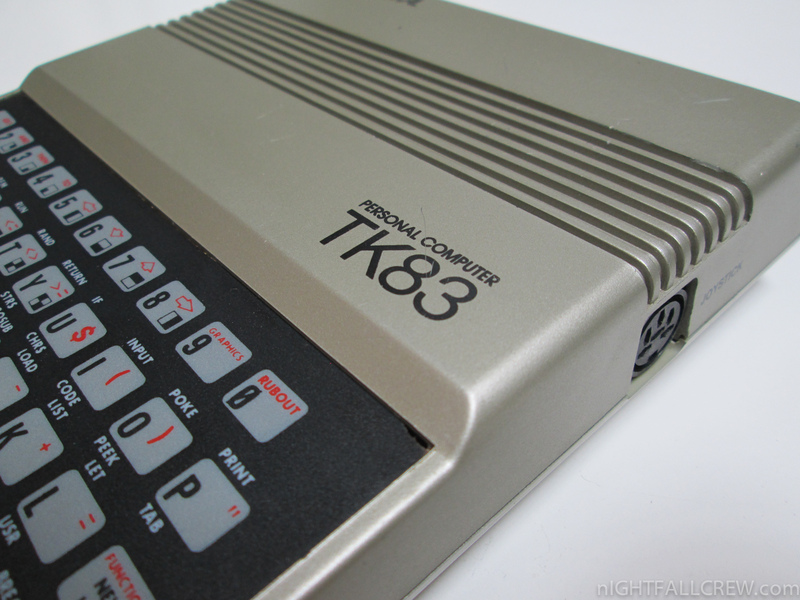 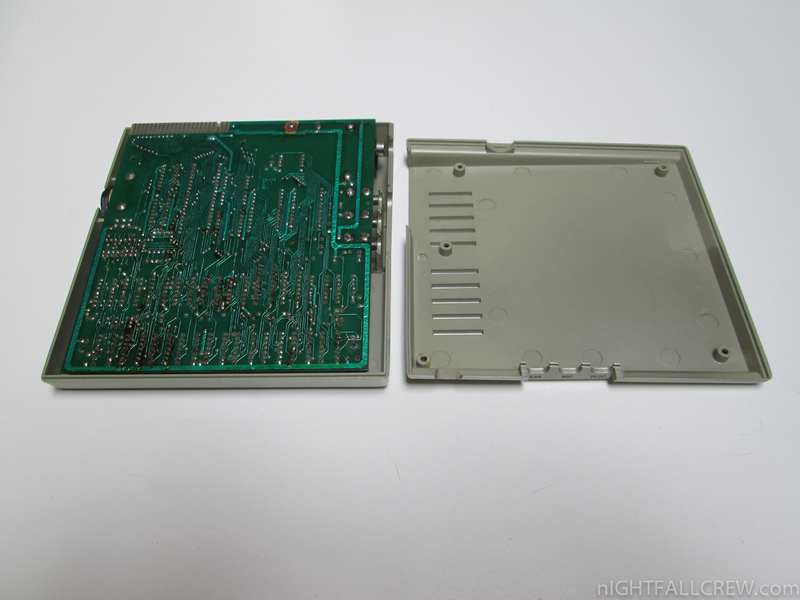 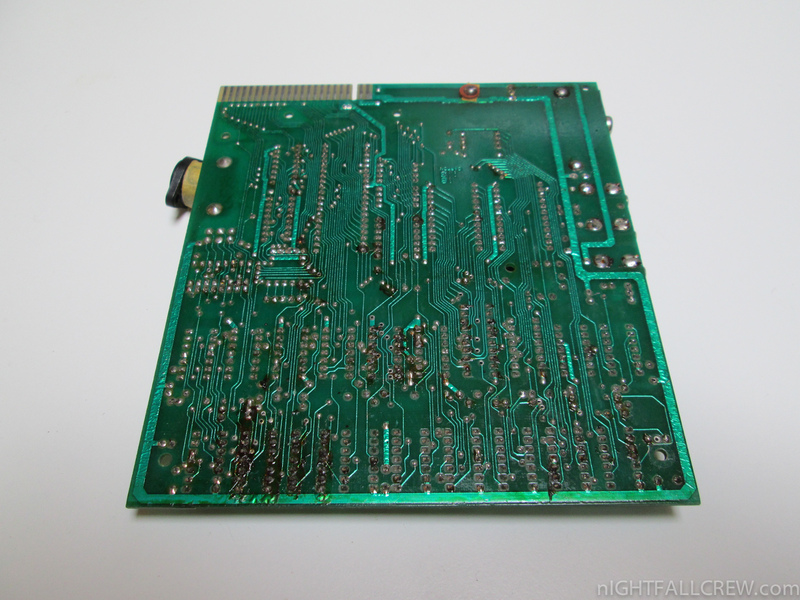 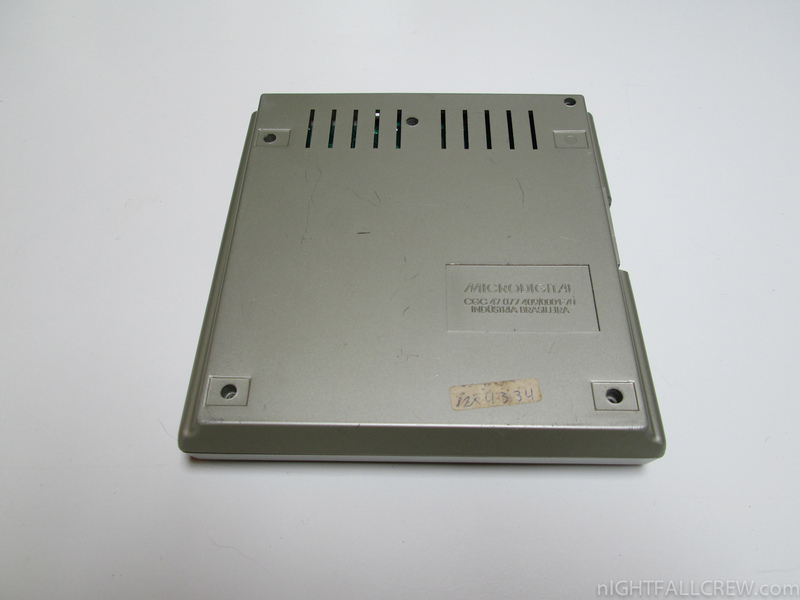 Although being a ZX81 clone, the TK83 did not have the ULA chip from Ferranti, used in the former. 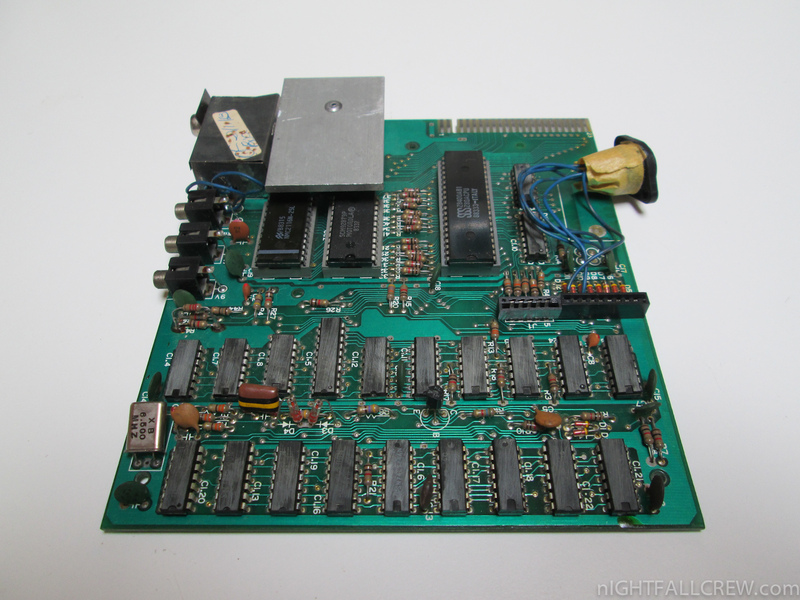 Instead it was manufactured with a dozen of TTL integrated circuits, which resulted in a somewhat large power consumption. 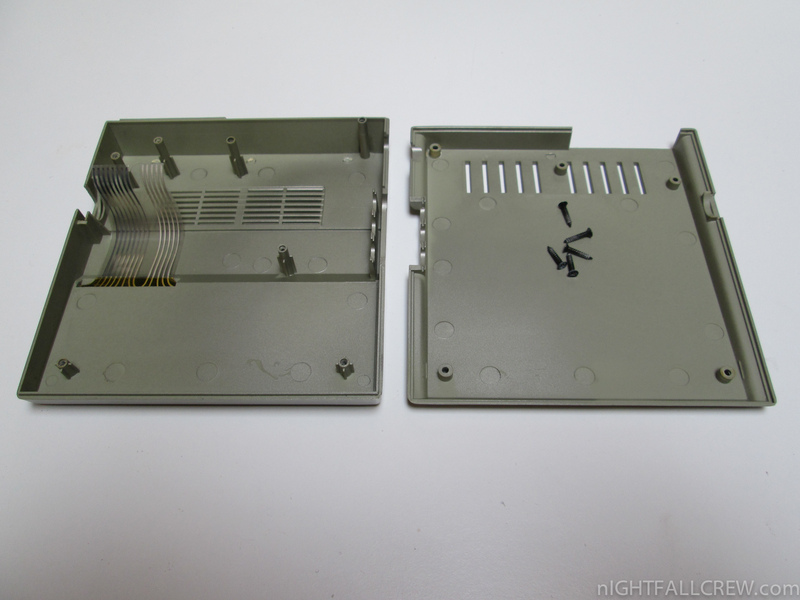 This could be noted as the computer’s case used to become quite hot after some minutes of operation.